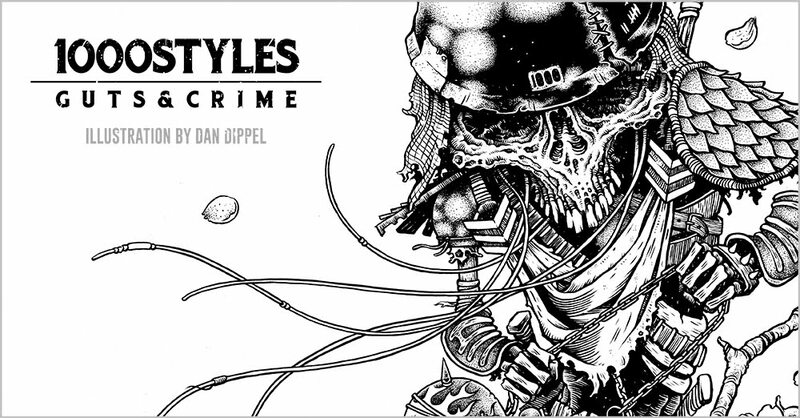 1000STYLES! 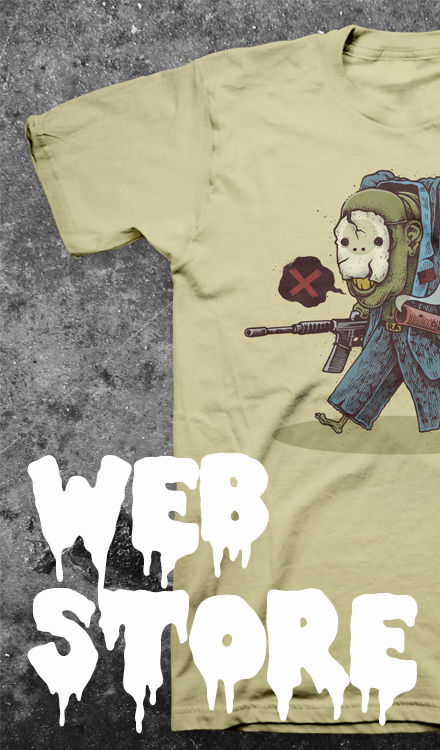 : New Stuff in the Store! 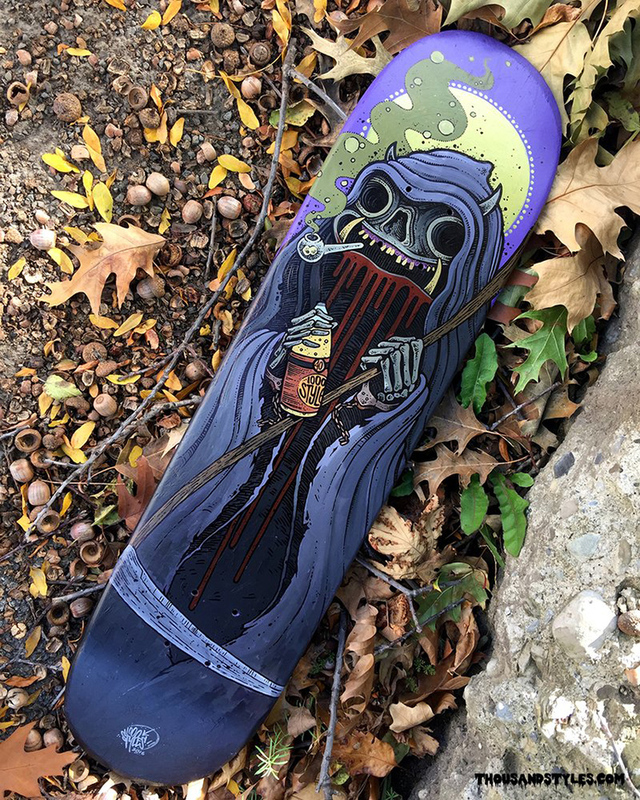 Just updated the webstore with a couple new products - my hand-painted Crack Reaper skate deck and my new Eyebongs sticker, silkscreened by the awesome people at Stickerobot. 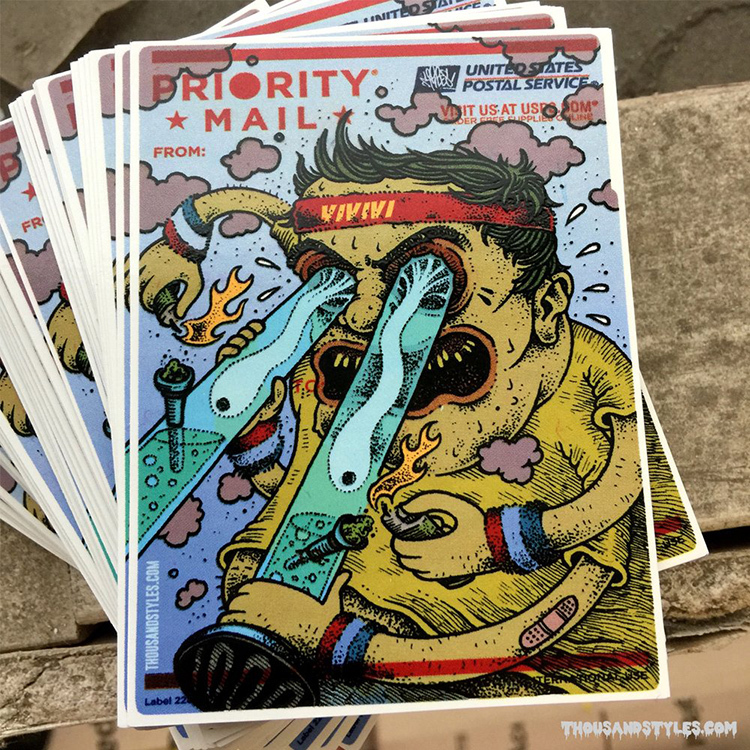 Running a special on the stickers - BUY ONE GET ONE FREE until the end of 2017. Get some!